Very unique domino for your house. Give unique touch to your house and make it more interesting by decorate it with our giant domino. We are manufacturer of wooden decoration house. 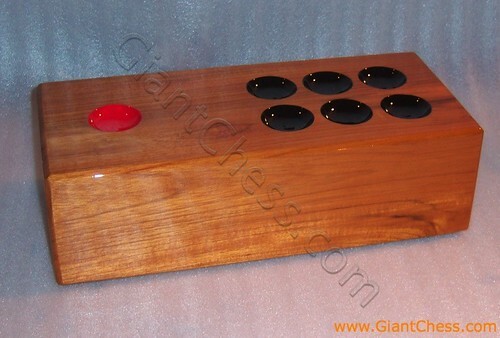 We have variety of wooden handmade product that made of Teak wood. Get good price from us if you interesting for selling our product in your country.